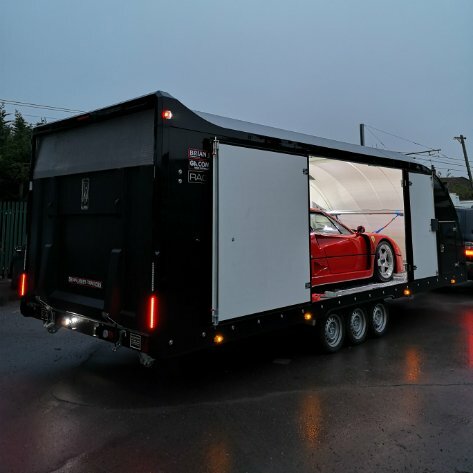 We are completely in love with our new Brian James Race Transporter 6 Trailer. 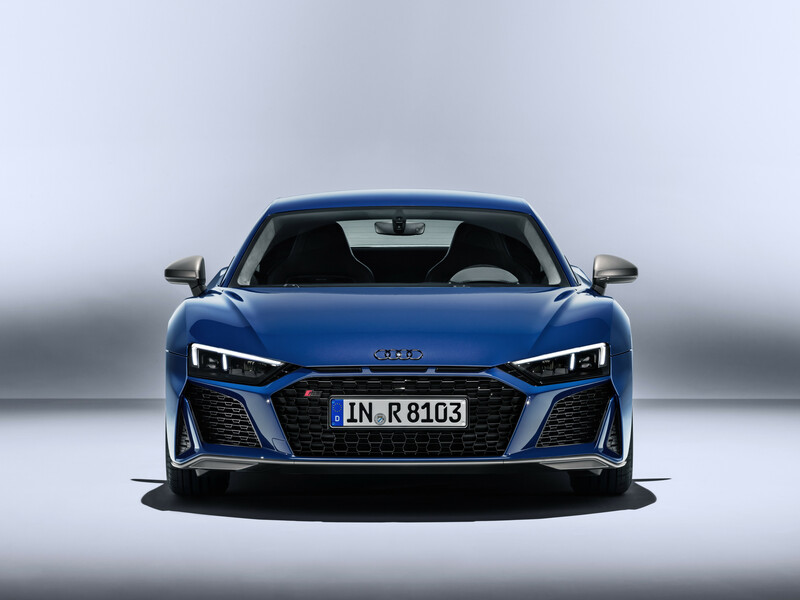 The rest of the UK just got a whole lot closer..
Today we take a look the hugely anticipated 2019 R8 offering from Audi - We ask the main question, should we add it to the fleet? 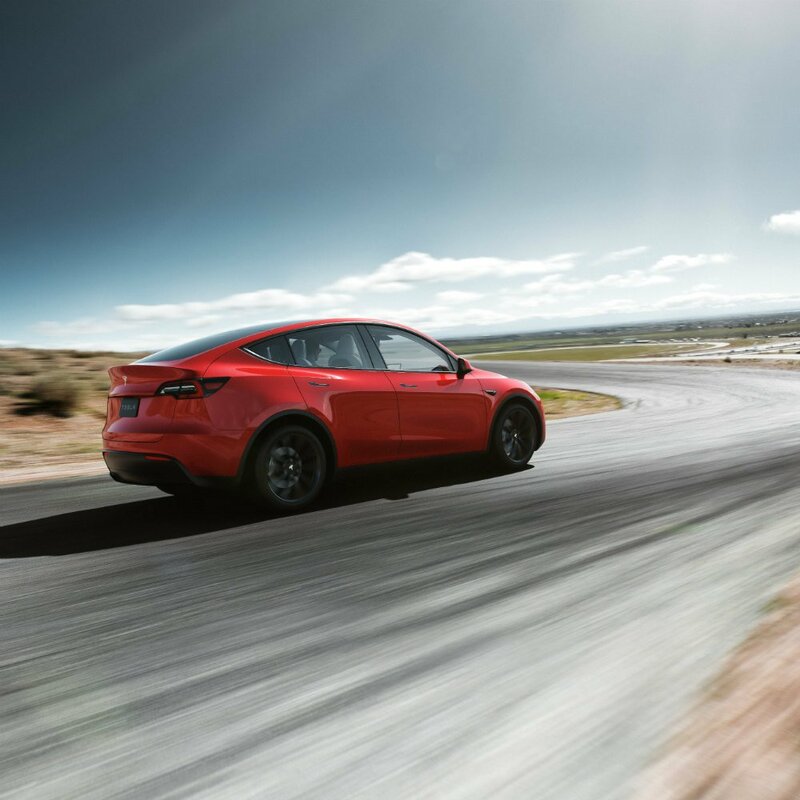 Whats new on the Latest V9 Tesla software update? 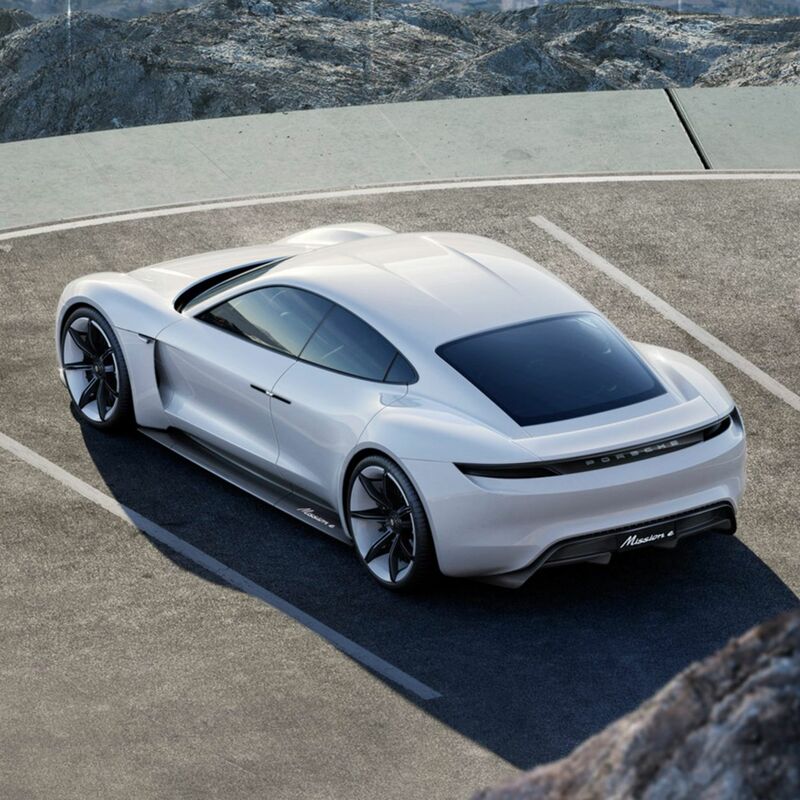 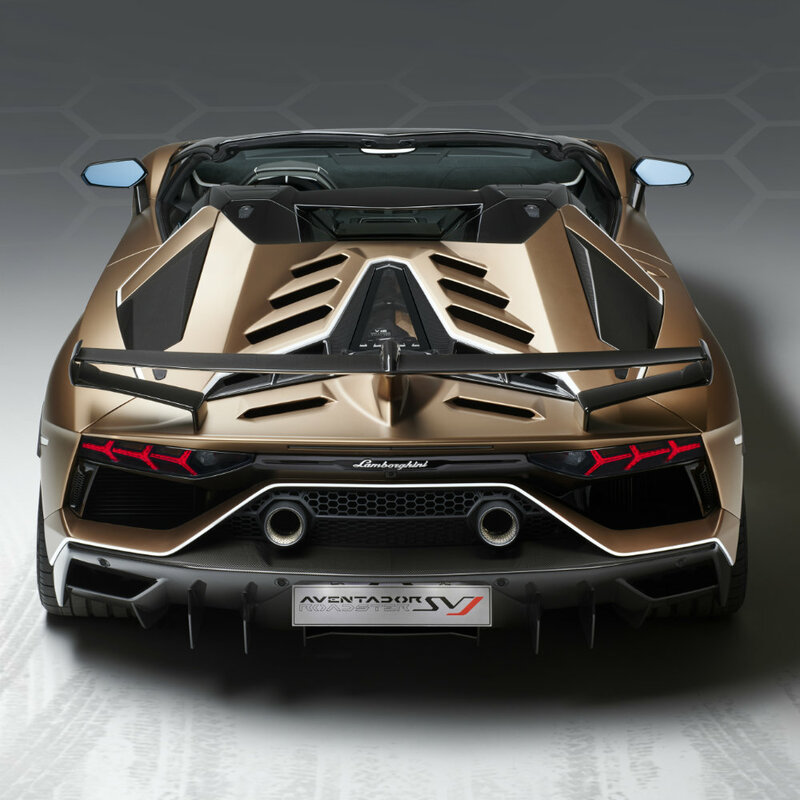 PORSCHE TAYCAN; TESLA'S GREATEST THREAT? 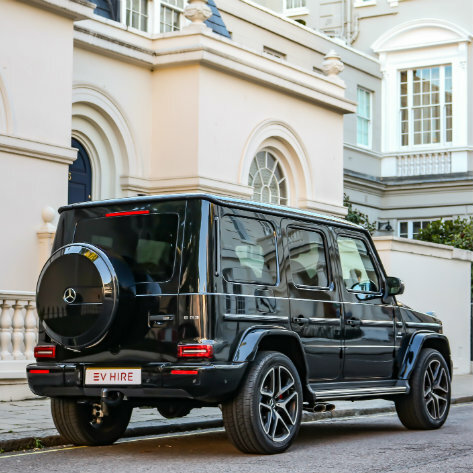 It’s officially SUV season! 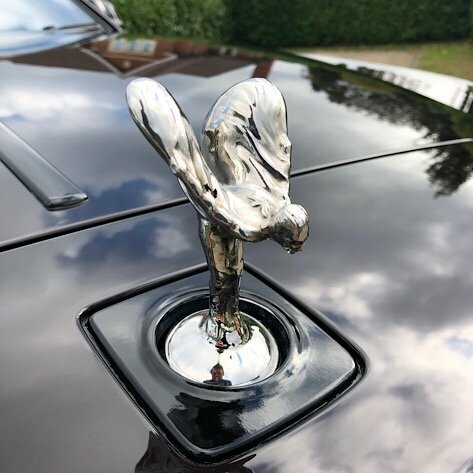 The sun slowly fades, the clouds flock in and it’s time to dust off our umbrella’s after let’s be honest, a pretty fantastic summer of sun, warm temperatures and optimal driving conditions. 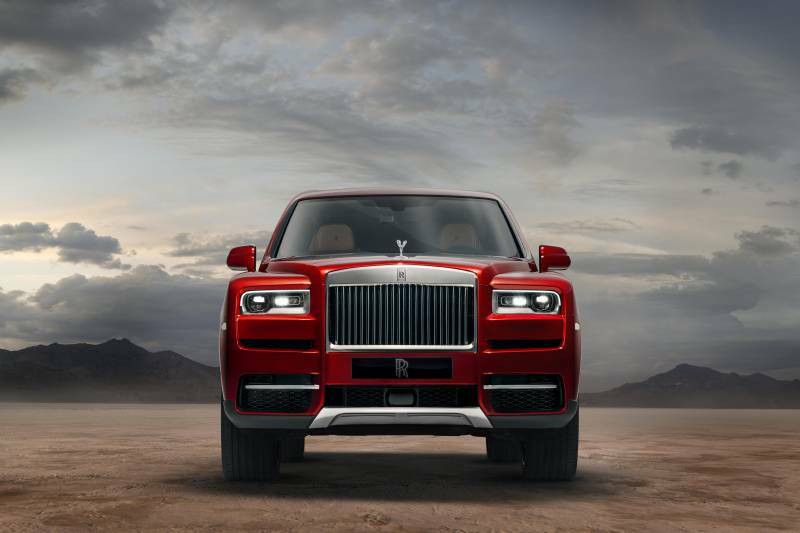 We’ve got a very exciting announcement to make and it comes in the form of a Rolls Royce coupe! 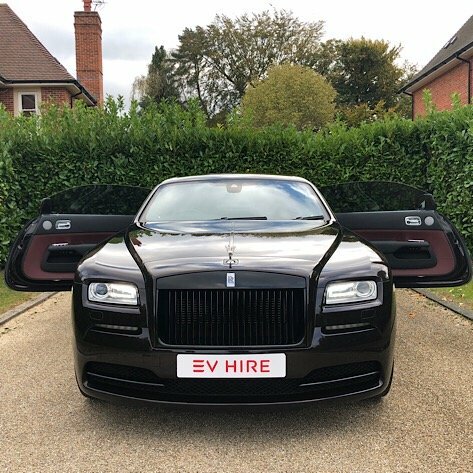 Ladies and Gentlemen, we’d like you all to give a very warm welcome to our latest addition to the EV Hire Prestige Division, the stunning Rolls Royce Wraith! 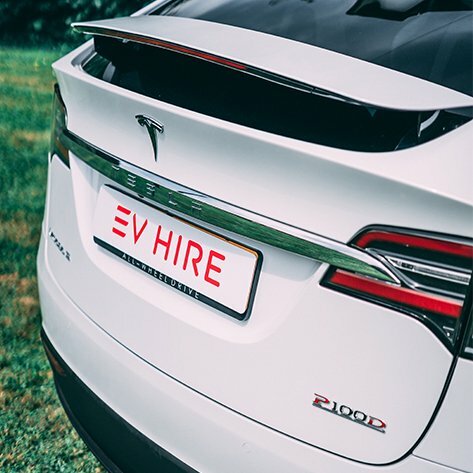 With the arrival of a VERY special car becoming readily available to hire, the EV Hire team are very pleased to announce the official launch of the Prestige Division within EV Hire. 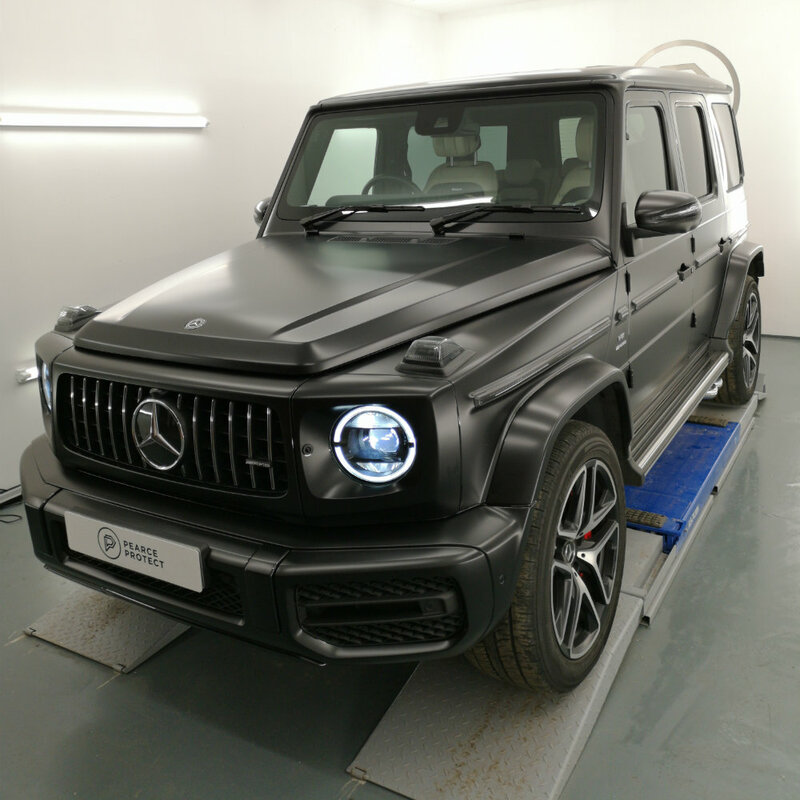 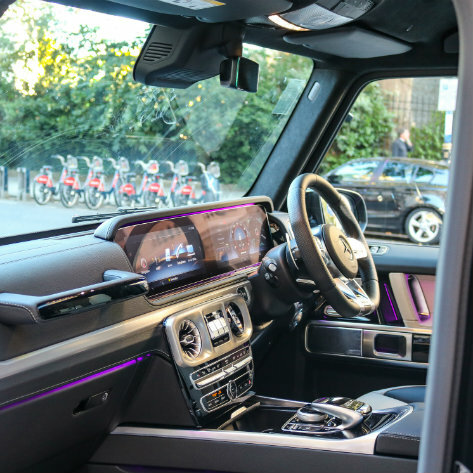 Exotic Vehicle Hire are delighted to announce that we are the first UK Supercar Rental company in the UK to have the Brand New 2019 Mercedes G63 AMG on its rental fleet.